Observation - User comments - UK and Ireland. 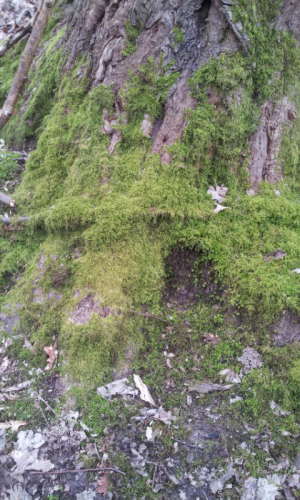 Description: moss growing on tree trunk in wood on weald, near East Grinstead. moss growing on tree trunk in wood on weald, near East Grinstead.